Spanning the world from the wild steppes of Mongolia to the American plains, "Horse" chronicles the rich and complex natural history of the animal, from wild feral horses to the domesticated species that once played a central role in daily life as a means of transportation, an instrument of war, and a source of labour. 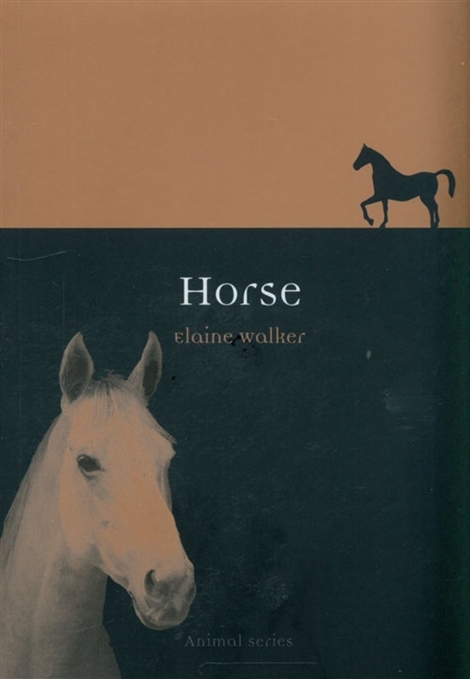 Elaine Walker charts how the long-standing connection between people and horses is reflected in cultures around the world and the implications for both human and animal of such close interaction. She also traces the centrality of the horse in art, entertainment and literature, from the rich global traditions of horse-racing and equestrianism to literary classics such as Follyfoot. Ultimately, Walker contends, the continuing role of the horse in the modern world reveals telling changes in human society.